Visiting Eastern Europe? Travel to Dubrovnik, Croatia! Our Insider’s Guide to Summer Travel in Dubrovnik, Croatia: Part I offer tips and tricks from Lejla, a Dubrovnik native, for summer travel to Dubrovnik. In part one, we’ll discuss one of the most important aspects of any good vacation – local cuisine and dining destinations! a. Restaurant Dubrovnik (“More of a fine dining restaurant”). Offers Dalmatian cuisine with a touch of international know how, with both fish and meat specialties. Located in Dubrovnik Old Town. b. Restaurant Proto (in the same “fine dining” rank as Restaurant Dubrovnik). However, it is a bit more oriented toward traditionally local cuisine and interior design. Located in Dubrovnik Old Town. c. Gil’s Little Bistro. Modern, extremely tasty, boutique, high quality, local produce infusion with Chef’s know-how. The Chef and owner is from France: Gilles Camilleri. Located in Dubrovnik Old Town. d. Kopun. Very simple and very traditional local cuisine. Some of the dishes are prepared in accordance to very old and traditional recipes. Located in Dubrovnik Old Town. e. Luka’s Tavern. Visiting Elaphiti Islands? They are close to Peljesac and Kobas, “a tiny, tiny village hidden in one bay where actually only few fisherman families live.” The restaurant is located here, a cottage/tavern where the waiters are father & son (dressed in shorts and t-shirts), and Mom is the chef. Brilliant, fresh as it gets, amazing Adriatic fish and sea food with local herbs and ingredients. Located on Peljesac peninsula, some cca. 1 hour driving distance from Dubrovnik city center, but almost a must if you have a boat. f. Koračeva Kuća. 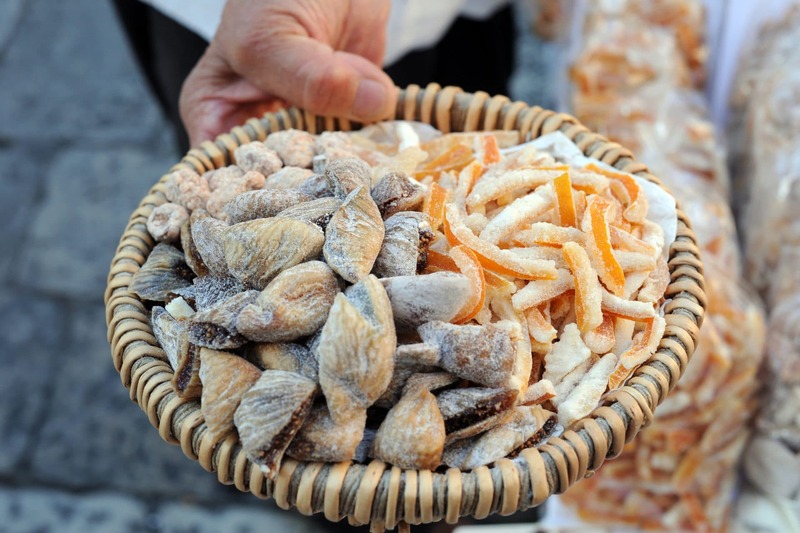 Similar in cuisine to Kopun, with authentic regional cuisine with some traditional recipes. If sitting in the restaurant yard, you will have a view of the Konavle valley. Located in Konavle, the most southern region of Croatia, some 45 minutes driving distance from Dubrovnik. 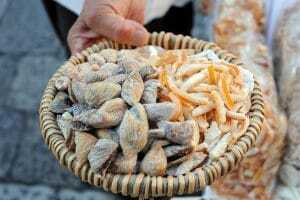 “I absolutely always recommend everyone who comes to Croatia definitely go and shop at a farmers’ outdoor market, regardless of where they are: Zagreb, Split, Hvar, Dubrovnik. I strongly believe that Croatia’s farmers markets are also a cultural place. Croatia’s local outdoor markets are an event in itself. Open every day from early in the morning till early afternoon hours, local farmers offer their organic produce of the season. Be sure to visit next week for An Insider’s Guide to Summer Travel in Dubrovnik, Croatia: Part II, where we will cover culture, music and more with Lejla! 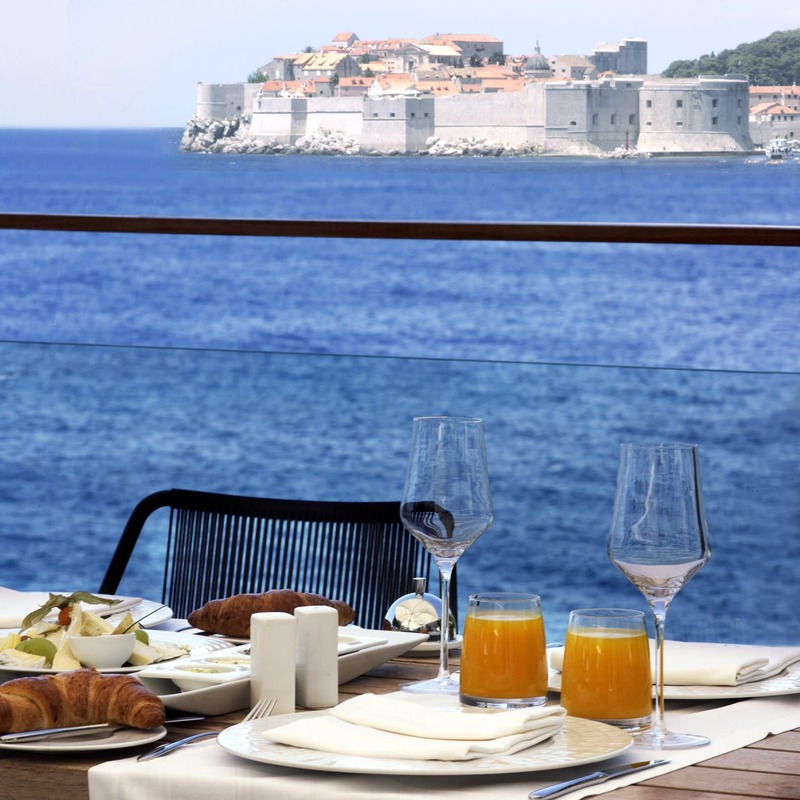 Are you ready to book summer travel to Dubrovnik, Croatia? Visit our website to view a Sample Itinerary, plan your trip and more. Call Exeter International on (813) 251-5355 / (800) 633-1008.